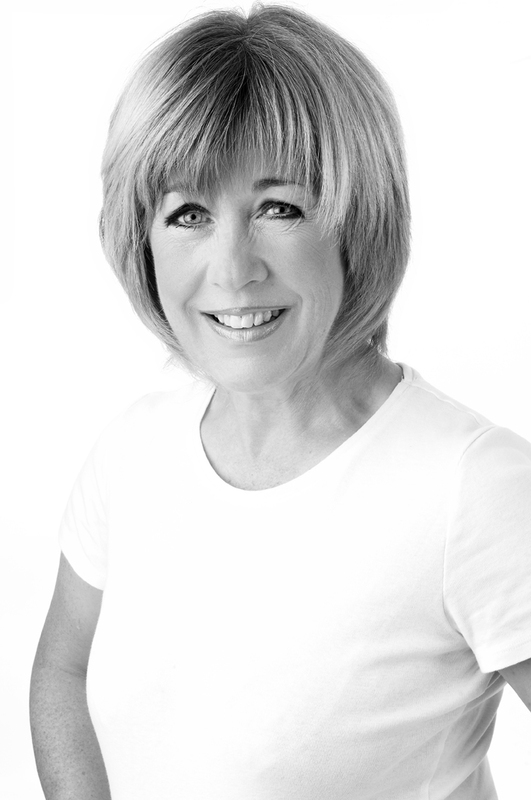 Sara Edwards is one of Wales' best known and much loved television presenters. Sara was born in Wales but grew up and was educated in London where she studied her BA Hons in Medieval and Modern History. Sara commenced her broadcasting career with Capital Radio in London where she co-wrote a drama documentary series on the history of London. The success of this led to County Sound in Guildford, where she presented a late night music show five nights a week. The offer of her own show followed with lots of music, chat and live phone-ins. 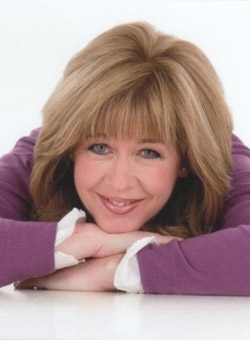 She also produced and presented a 'Down Your Way' type programme which was a huge hit with the listeners of Surrey and Hampshire and the 'Sara Show' ended up being extended to three hours by the independent radio authority ILR. Sara returned to Wales to work as a presenter with HTV West but, after just a few months, Sara got a phone call from Head of Programmes at BBC Wales to join the newsroom. 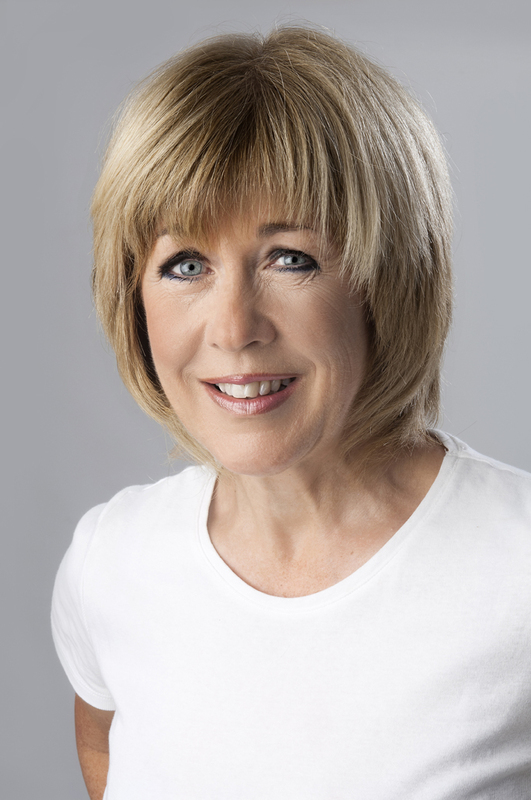 Sara Edwards professionalism and popularity with viewers led to her being the co-presenter of the highly acclaimed 'Wales Today' programme. Sara has contributed regular items to BBC Radio 4 and has presented live television coverage from the Royal Welsh Show; the Llangollen Eisteddfod and the National Eisteddfod. Sara also presented the agricultural and environmental affairs series 'Homeland' (the BBC Wales equivalent of 'Country File) and a twelve part series on the Rivers of Wales which was one of the most successful series the BBC in Wales has EVER produced in terms of viewing figures. Other highly popular series we should mention are 'The Old Counties of Wales' and 'The Great Houses of Wales' (looking at the history of architecture). Sara Edwards has also presented a number of programmes for BBC Radio Wales, including 'Sara's People' and 'Food Matters' (food is great interest of Sara - she took a year off between school and university and trained in French food and wine at La Petite Cuisine School of cookery in Richmond. She holds the Diplome de la Petite Cuisine). Sara has co-hosted an edition of 'BBC Breakfast' from Cardiff and also presented 'Saith Diwrnod Ar y Sul' - a look back at the week's world news – in the Welsh language for BBC Cymru on S4C. Major interviews for BBC Wales include: Prince Charles (on the eve of the anniversary of his Investiture. Prince Albert of Monaco; many, many politicians – such as Geoffrey Howe, Lord Elis Thomas, Ann Widdecombe and countless others from the Assembly Government and Westminster. She has also interviewed most of our famous artists – from Kyffin Williams to Josef Herman and Aneurin Jones. 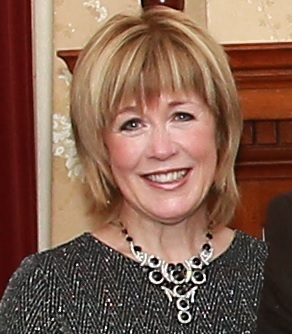 Sara has acted as 'host' at many high profile events throughout the UK. She is extremely professional and completely composed whatever situation arises. Sara is an excellent Corporate Host/facilitator and is extremely effective at question and answer sessions. Sara's perfect diction and sensual voice make her the first choice for voice-over work. Sara has always felt strongly about environmental issues but, since becoming a mother, she has become even more aware of our 'carbon footprint'. Sara speaks passionately about environmental issues and the reality of climate change. Her speech on the subject is as informative as it is fascinating. Sara raises ecological awareness and, although she may not turn her audiences into 'eco-worriers', she certainly makes everyone aware of how we can all take small steps to help the bigger overall picture. Sara Edwards is very much a country person and from a farming background and is one of two Vice-Presidents of the Council for National Parks of England and Wales. Sara is involved with the Duke of Edinburgh Award Scheme in Wales and was asked by HRH The Duke of Edinburgh to present the Gold Awards on his behalf at St. James' Palace. She has, for the last ten years, been the President of the NSPCC in Cardiff and chairs all their AGMs; she is a serving Sister of St. John Cymru-Wales and has presented some big concerts for them – culminating in a tribute to Dennis O'Neill at the Millennium Centre, headlining Kiri Te Kanawa; Sara is Patron of Hijinx Theatre Company (one of only three, including Matthew Rhys and Dafydd Wigley) and of the Special Burns Unit for children at Morriston Hospital. Sara is also an Ambassador for The Princes Trust and for the spinal rehabilitation unit at Rookwood Hospital. Sara is a keen sportswoman, enjoying golf, tennis, horseracing and riding.